This book has changed my perception towards investing and the way I look at assets and liabilities and how these terms mean differently to me now. 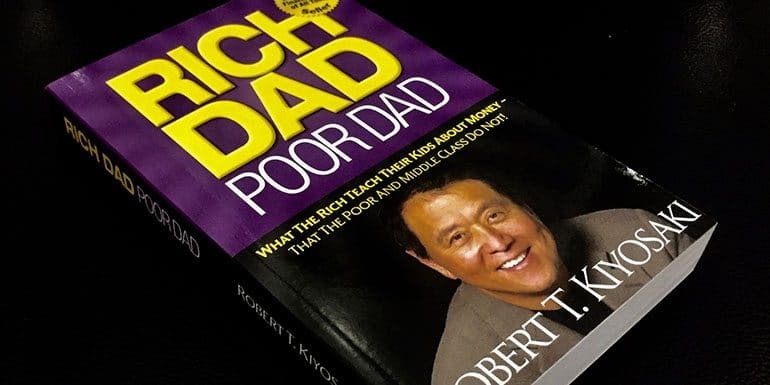 Rich Dad Poor Dad was on my wishlist for quite some time. Recently I read the headlines on WSJ where Robert Kiyosaki author of Rich Dad Poor Dad’s one of the company filed for bankruptcy. Wanted to read his book before I read that news because a best-selling personal finance book for years shouldn’t be read with a biased mind of author’s company filing bankruptcy. Ordered the book immediately. Today I can say it has changed my perception towards investing and the way I look at assets and liabilities and how these terms mean differently to me now. After completing the book when I read the news about his company filing for bankruptcy after being fined for $24 million, my view is the bankruptcy filing is to save the fine. My views that match with the author. I always had a view that the flat I live in is never an investment but it always remained in the asset column of balance sheet prepared by my CA. In India, we are always told properties are our asset and always reap good benefits with good price appreciation over a period of time. I always had a counter argument of it not being liquid and can’t be sold to generate cash. Consider a scenario where we have a 2BHK flat worth ₹50 lakhs and 3BHK flat worth ₹75 lakhs. Decided to go with ₹50L as it was a right size and within the affordable price range. A few years later want to upgrade and so sell existing one at 20% appreciated price which is 60L but the then 75L is also appreciated by 20% which is now at 90L. We were paying 25L more for better flat and now paying 30L. Considering it as an asset or investment never went down my throat very well and though it cannot be termed as liability I liked to call it as cost of living in a society. Same has been reiterated in the book such that accounting assets and liabilities are different from your individual assets and liabilities where your assets are those that increase your income and everything else is a liability. My flat saves me rent expense and I may not want to loose the property appreciation in India but if the same amount invested in a commercial property will fetch me much better rent and I may be able to pay the house rent but it adds extra hassles of moving in and out every 11 months and managing the tenants for a commercial property. India lacks rent agreements and people normally use Leave and License Agreement to rent out for 11 months and if you are on rent, you may theoretically need to switch after 11 months. So I always take my flat as cost of living in a society and move forward. On few occasions, my views differ with the author. I invest in equity as well as in property I wouldn’t recommend buying properties with leverage at least in India. It may work in the US but definitely not in India where execution of agreements are not enforced by law and if there is a rise in the price of the property, you may have issues executing the deal from the original buyer to a third party and things may drag too long to benefit anybody. Trading in the stock market with leverage opens up a risk of capital erosion and is better avoided when you can invest and double your capital in few years investing in midcap stocks in Indian equity market. I have been recommending against margin to traders and investors as it has been the root cause of capital erosion for many Indian retail investors. Completely ok when you consider this book to be a personal finance book and not an investment book. The author recommends being jack at many things than the master at one. It is based on the argument that if you are master one thing you solely depend on one thing which makes it difficult to move and still gets the same kind of pay. The example is having vast experience as a pilot will be of not much use when you want to be a teacher and you may not be paid same as the pilot when you become a teacher. I don’t agree with this view. Having too many options like trying to be a pilot and trying to be a teacher can mean you may quit trying to be a pilot too early when you see easy opportunity in trying to be a teacher and can be the perfect recipe for failure. A couple of one-liners I picked from the book as tweetables. 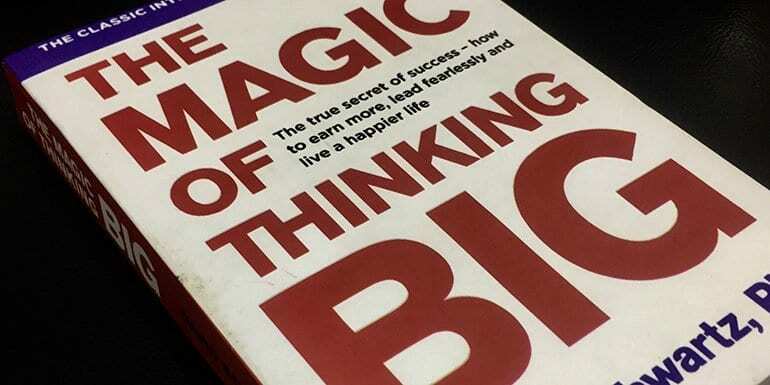 Ninety percent of people buy TV sets and only 10 percent buy business books. Savings is to create wealth and not to pay the bills. And then each chapter explains how one shouldn’t be working for money but instead build assets in a manner such that money can work for you.